Cushion Halo settings feature a centre cushion cut diamond that emphasizes brilliance and is encircled by smaller accent diamonds for a dazzling look. The cushion cut is a square shape with softly rounded corners that make it subtly resemble a pillow, hence the name Cushion. It truly does make for a stunning engagement ring. 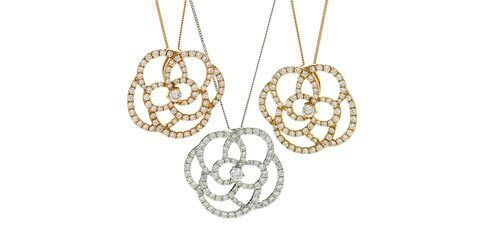 If you’d like to see it in person request a free sample from Shining Diamonds today. The Shining Diamonds exclusive selection of Cushion cut Halo Diamond Rings include Legacy milgrain style, split double band style, trendy cross over swirls and cocktail styles. Our carefully selected limited collection ensures that you can find a ring which perfectly matches your partners style and symbolizes your special and unique love. 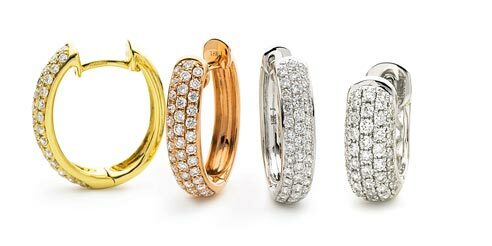 Visit our Hatton Garden showroom to see the rings for yourself. The Cushion cut originated from an antique cut that was also called a “candlelight diamond”. It featured large facets that were designed to sparkle in candlelight in the days before electricity. 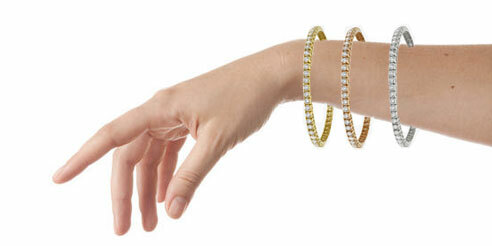 Check out our blog for more jewellery insights. Cushion Cut Halo Engagement Rings are trending and popular because of their romantic vintage-inspired look, perfect for any girl who wants to add that extra streak of romance in her ring. Our diamond experts would be delighted to work with you on creating a bespoke piece to symbolize your eternal moments. With the help of our expert in-house designers we believe it would be wonderful to go through the experience of creating your own engagement ring. To make the important decision easier for you, we can send samples to you and have a 30-day return policy. 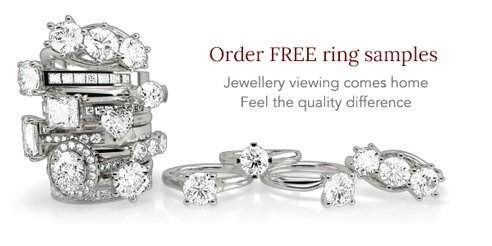 Whether you are buying fine jewelry from us online, or in our Hatton Garden Showroom in London’s famous jewellery district. We pride ourselves on offering the largest possible selection of styles.